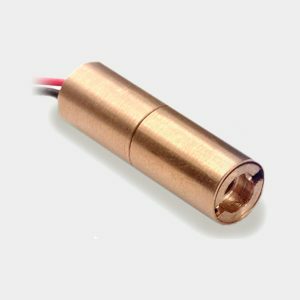 A wide range of semiconductor laser modules, designed for alignment and positioning systems, laser range finders and barcode readers. 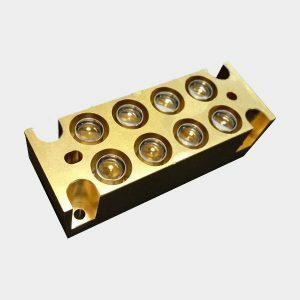 These modules are available in many package sizes, wavelengths (405nm to 980nm) and powers (1mW to 50mW). There are also options for fibre modules and diode banks. 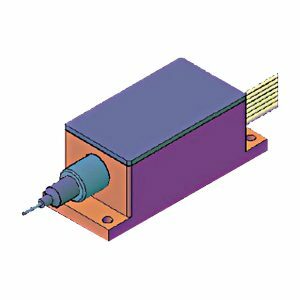 If you require a module specification not listed, please contact us for custom designs.